Equius doesn't belong because he doesn't have it in him to kill. Everyone else in this is a stone cold murderer. 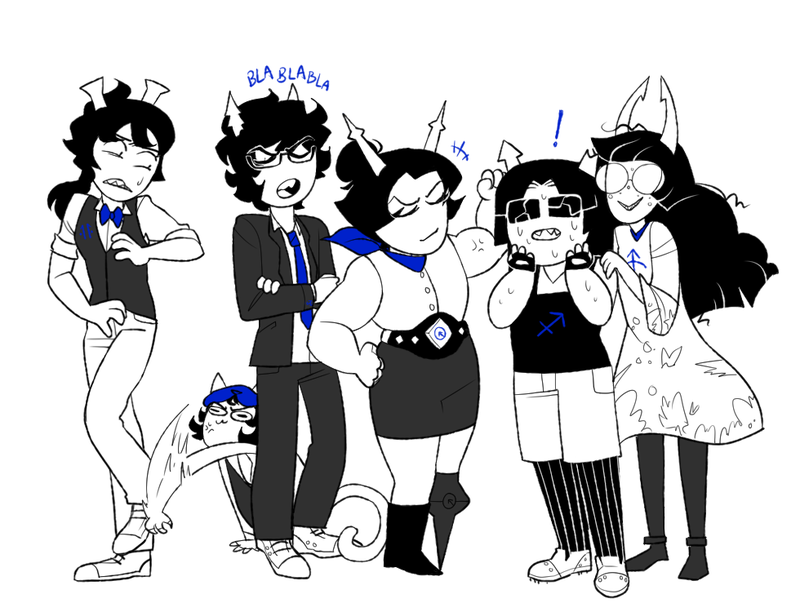 I bet Galekh inadvertently killed someone while he dragged them on with his lectures. Galekh seems like the type to test people after his lectures and your survival depends on getting a high score. You could also make an account and do it yourself.